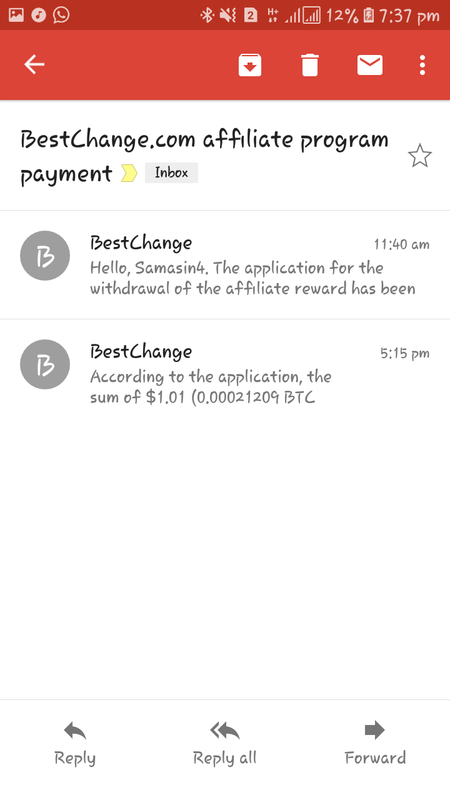 Hello, Ever Heard about the Bestchange Affiliate program where you can earn without stress and investment? 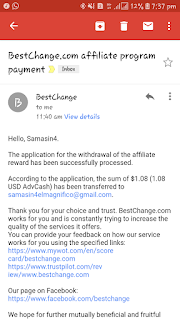 Today, I'll be revealing a simple way to earn money online by sharing your affiliate or referral link and earning a huge 0.04$ (14 Naira) for just link clicks which might go up to 0.5$ (NGN 180) some times. 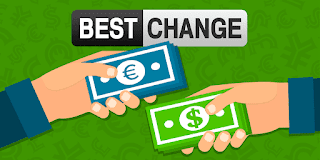 I'll be revealing a program known as bestchange, BestChange is an E-Currency exchange monitor website that shows the current exchange rates from reliable currency exchangers. 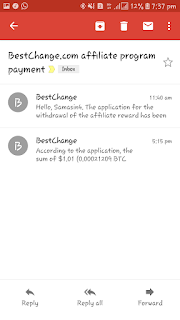 Bestchange offers an affiliate program that pays affiliates not only when users take action but also when users visit your link. Now; you're not to deceive people to visiting your link or use false promotions to get clicks. At least make sure people are aware what they're clicking at. 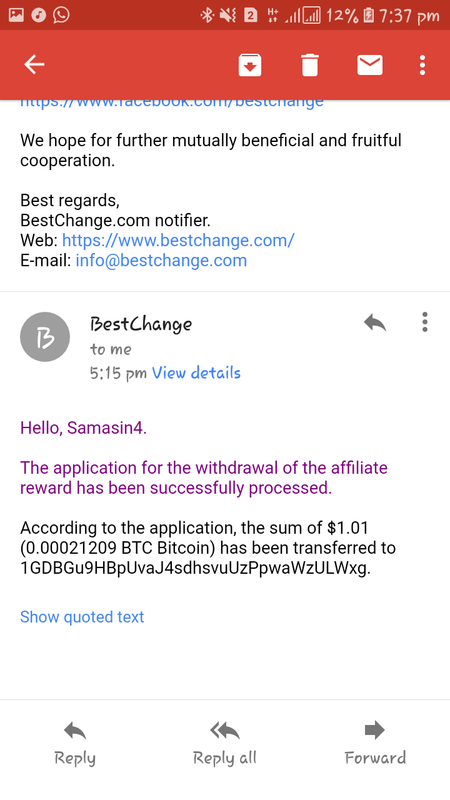 According to Information on the bestchange website and from my experience earning from this website. You can get up to $0.50 for each unique click you get. This could become your adsense for my blogger friends, Aside that for people who are popular on social media, students, Working class, unemployed e.t.c. looking for another source of income, This is exactly what you've been looking for. With no investments Earn from 14 Naira upto 180 Naira per link click (0.04$ to 0.5$ per click). Basic rate = $0.04 per visit, so 25 clicks = $1, 100 Clicks = $4 and 1000 clicks = $40. In order to earn $4 (1,440 Naira) daily without stress, you need to get just 100 clicks daily. 100 Clicks daily to earn you 1400+ Naira every day and over 40,000 Every month. So just 3000 clicks in a whole month will actually pay you over 40K Naira monthly. Registered as a partner and engaged another partner, you earn 10% of the latter's income in our system. The specified sums of the affiliate rewards may be changed over time. In this case, all earned money are kept on the account taking into account the rates that were valid at the time when you got them. The USD (Dollar) currency is used to add money to your account and make payments due to the affiliate program. 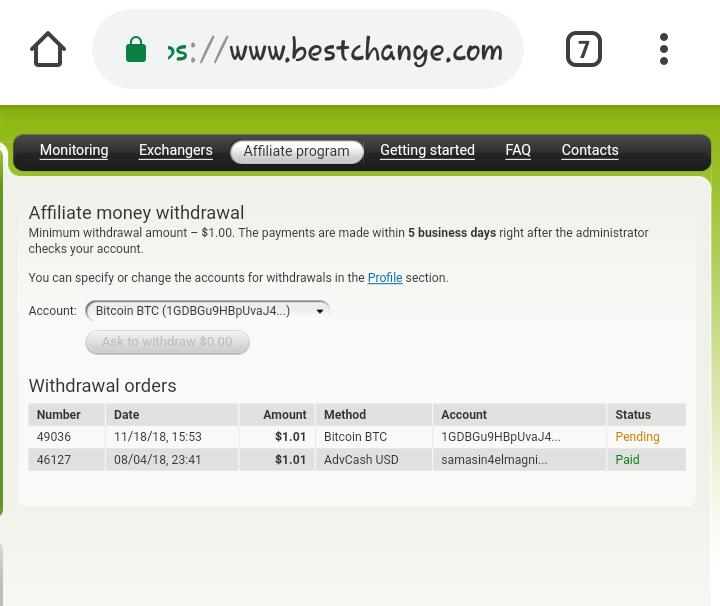 To withdraw your affiliate money, you can choose between the Perfect Money, Bitcoin, Payeer, QIWI e.t.c. currencies and for Nigerians there are several ways to withdraw your cash. Two payments received in 1 day. 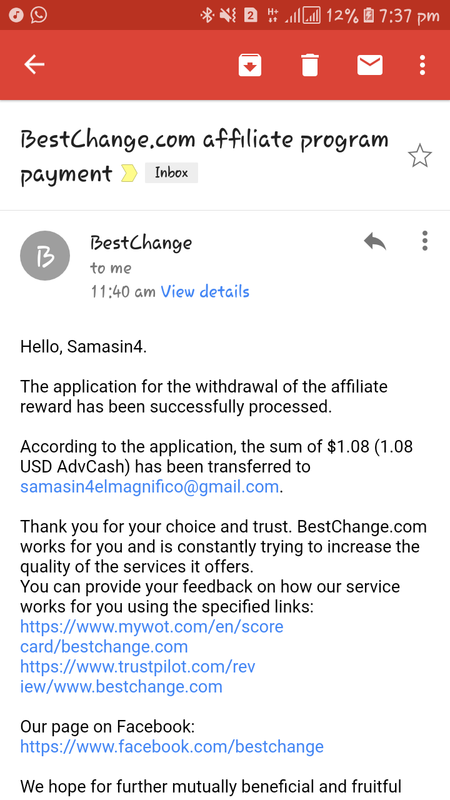 The minimum sum of earned money that can be withdrawn from your affiliate account is $1. 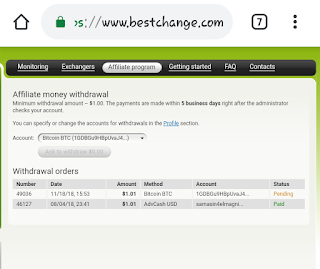 Once the site opens take your time to tour (go round) the website to know more and from the top menu click "Affiliate program" to register a free account and earn without a single deposit. 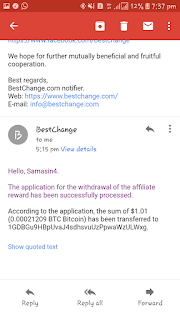 So thanks for reading this brief article review for Bestchange Affiliate program. Continue reading more ways to make money on my blog or lemme say checkout my other sources of income here on my blog.